A few days ago, Epic Games revealed a very important news for the followers of Fortnite. As explained by the developer, Fortnite mobile will also be launched on the Android operating system, but not in the way you would expect, that is, through Google Play, but it will come in another way, another way that has not been revealed by the studio. 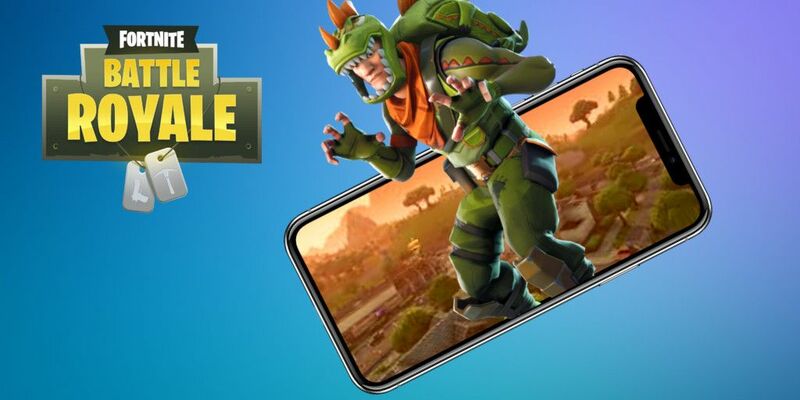 However, a series of latest information indicate a fairly important data in relation to Fortnite mobile, that the well-known game of Epic Games will be distributed through the App Store of Samsung. This has been shown by leaked excerpts of code, which fuels the belief that the Android game will be totally exclusive to Samsung. Similarly, it is believed that the newly released Galaxy Tab S4 will be able to run the game, as well as the next Galaxy Note 9 that will be announced in a couple of days. While we might think that the rest of Android users will still have the ability to download the game through the Samsung application store on other devices, or even get it through the APK file and install it, the leaked code reveals that the software may prevent them from running it unless they’re using a Tab S4 or Note 9. Undoubtedly it would be a great point to score for Samsung, although surely this move will not please the followers of Fortnite. 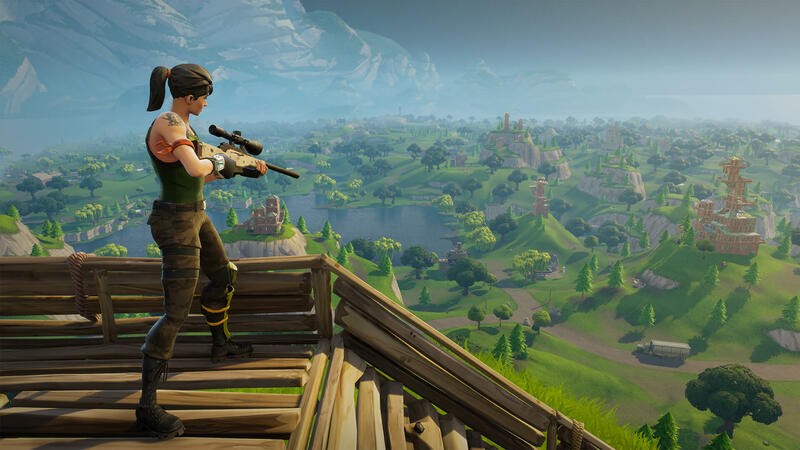 As reported by the majority of tech and gaming sites, Fornite mobile app has placed people in danger of getting their Android devices infected by malware. Epic Games decided to publish the mobile game through it’s own website in order to avoid paying commission to Google, which seemed as a highly risky decision from the start. Android devices are known to be more susceptible to malware when compared to iOS devices and in order to minimize the potential threat people are forced to use high quality Android VPNs or other malware protection software. Google always encourages to download Android applications only through the Play Store, and for a good reason. Over the years, Play Store was being constantly updated with additional security protocols that prevented their users of being infected by such threats.